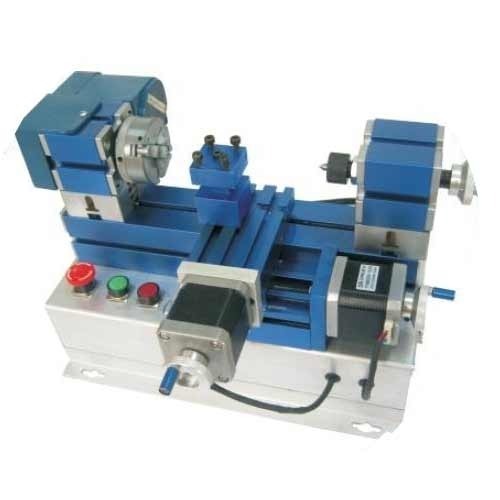 Pioneers in the industry, we offer special purpose machine from India. Backed by rich industry experience, we are highly engaged in offering a premium quality range of Special Purpose Machine. Owing to its minimal maintenance and excellent performance, our offered machine is highly demanded among our precious clients. In synchronization with the set industry standards, the provided machine is well designed and manufactured by our adept professionals using the superior technology. Furthermore, our clients can avail this machine at industry leading price. Looking for “Special Purpose Machines”?